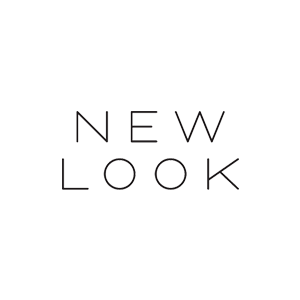 Keep up with all the latest seasonal fashions and trends at New Look. From jeans to party dresses New Look have it covered. With specialist lines such as Inspire 16-24 and Generation 915, New Look caters for men, women and teens of all shapes and sizes. Pick up all your favourite styles from jeans to dresses at affordable high street prices.